When you're in Champaign or Urbana and have experienced damage as a result of fire, water, or storage damage, it's important to explore the building services that are available to you. Temporary protective measures have to be put into place for your home or business. Whether you need to be boarded up after a fire in Champaign or Urbana or need drywall removal following water damage, SERVPRO is here to help. Our professionals at SERVPRO of Champaign/Urbana have seen it all. There's no reason to go without the services that you need that can protect your property. Your home or business may need reconstruction work to get your property back to its preloss condition. The professionals at SERVPRO of Champaign/Urbana can simplify the restoration process by handling both the initial damage mitigation and rebuilding the affected areas. Having one qualified company for the entire process can save time and keep the costs low. 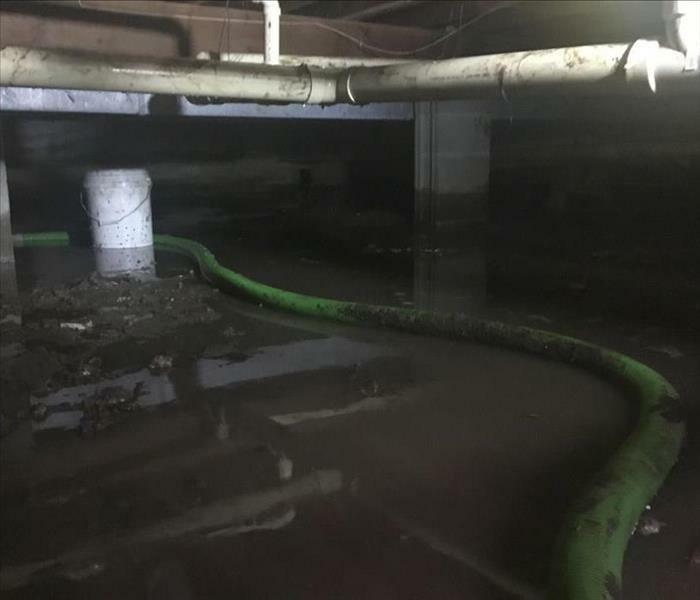 SERVPRO of Champaign/Urbana can provide this continuity by supervising a full range of restoration services that will bring a building back to full functionality. 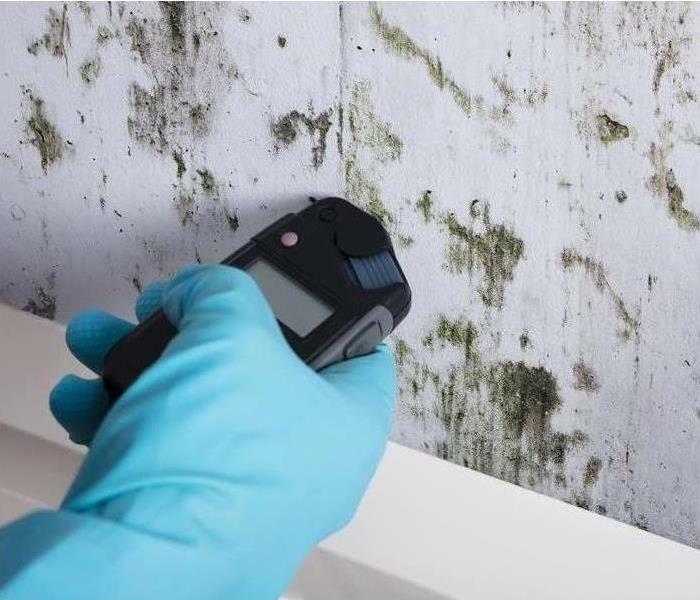 3 Important Facts About Black Mold.